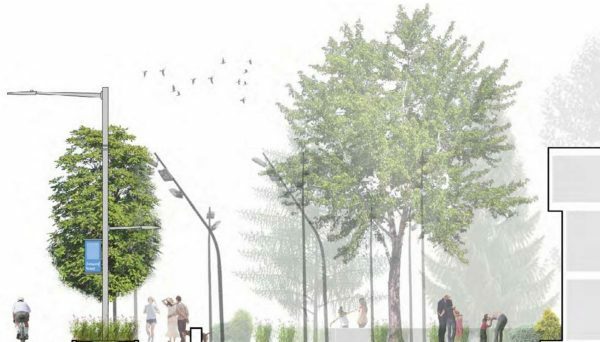 Located on one of the most important corridors in Etobicoke, this project aims to densify the neighbourhood while also improving its life quality. The development site will take over a property that is currently occupied by three restaurants. To the north there are two connected 9 storey residential buildings with ground level commercial retail units. 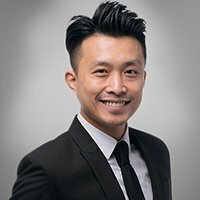 This project is close to an employment centre and commercial district, which makes it an incredibly attractive place for investors and home buyers alike. The end result is going to be over 23 acres of new development that will bring tremendous new density to the region. Located at the intersection of Eglinton and Warden Avenue, 1920 Eglinton Avenue East is a pre-construction master-planned community that will use its premium location as one of the stops on the future Crosstown LRT to fulfill its role as a transit-oriented real estate development that caters to residents with commutes across the city. Take advantage of a downtown pocket that’s actively transforming with some exciting urban design in the works, including two new parks, modern housing and a streamlined streetcar route. The site for this exciting development spans 4.9 acres, occupying a parcel of land on Tecumseth Street where it meets Niagara and Wellington, just south of the vibrant King Street West district. 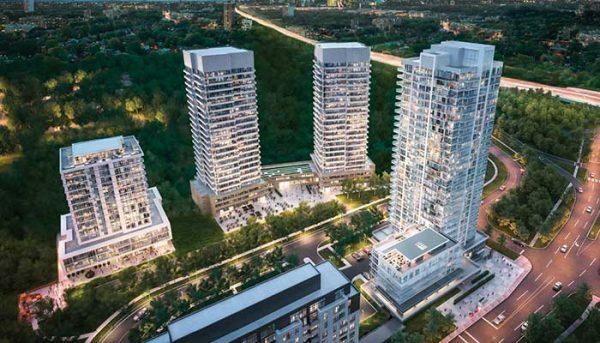 Set to transform a mostly vacant stretch of land in Eatonville Etobicoke, 300 The East Mall Master-Planned Community by KingSett Capital will add four residential towers to the corner of Bloor Street and the East Mall. 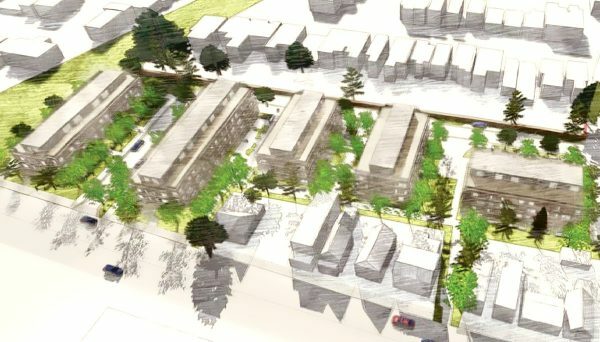 The project will also bring 9,000 square feet of retail, new road infrastructure, a beautiful public park as well appointed two-storey townhomes. The community is projected to stand nestled between Lake Shore Blvd E and Cherry Street, right in the heart of Toronto’s bustling city. The large scale development will be of mixed-use, boasting a comprised 2.4 million square feet. The project allots space for an assortment of office and retail spaces, public areas, and of course residential space. With a wide range of layouts, this is a fantastic opportunity to invest in a high-energy urban location in downtown Toronto, with prime access to rapid transit, restaurants, bars and entertainment venues. 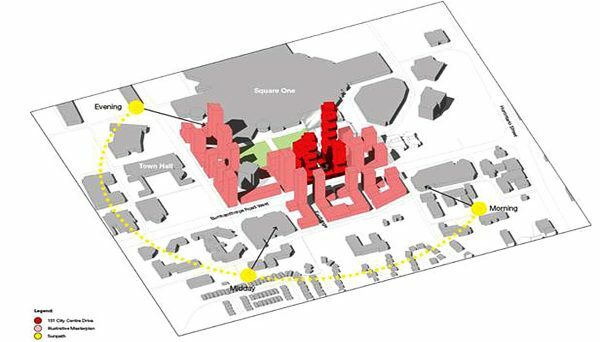 Spanning almost three acres, this unique urban community will add four condominium towers to the neighbourhood, while adding significant streetscape improvements to Clarence Square Park, which sites immediately north. This project sits in what is easily Scarborough’s fastest-growing district. 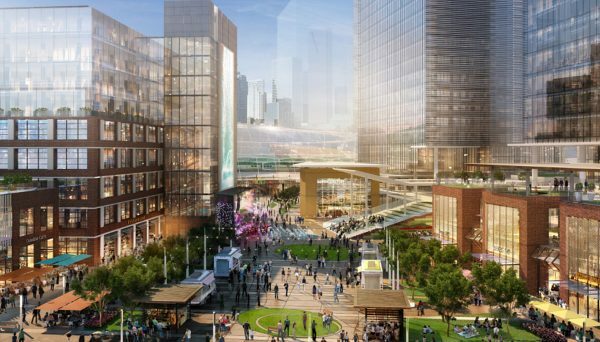 Just steps from the region’s main retail, lifestyle and transportation hub, it’s a rapidly urbanizing area that’s actively seeing a record number of condominiums built and proposed. It’s a great place to consider investing in. 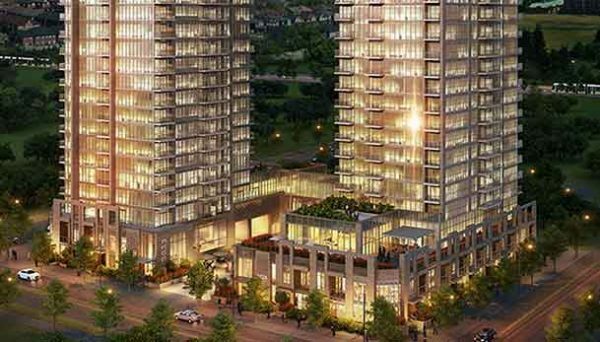 815 Eglinton Avenue East is a master-planned community being developed by RioCan REIT in the Leaside neighbourhood in Midtown Toronto. It’s going to take up an entire city block, and it will include everything you could want in a new community. 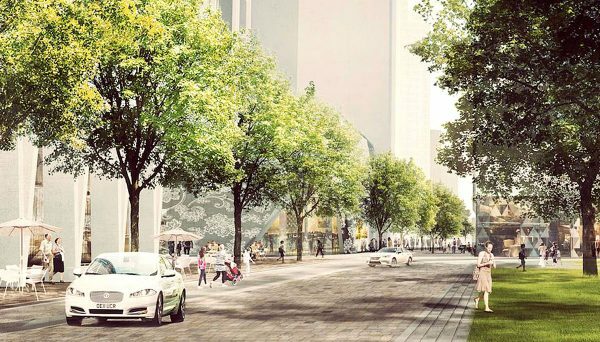 Set to transform a mostly-vacant stretch in the heart of downtown Toronto, 88 Queen is a master-planned community designed by St. Thomas Developments that will add three condominium towers to the neighbourhood, along with a boutique hotel, a public park and a breezeway with shops and restaurants. This mall is on the northwest corner of Sheppard and Kennedy, and it has been a community staple in Scarborough for 50 years. But as the economy and commercial interests of the community continues to evolve, it no longer keeps up with modern demand. 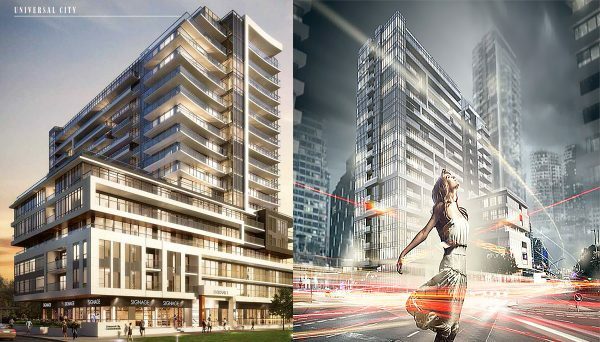 The buildings will be complete with progressive modern exterior, including structurally unique projected balconies that make it stand out from the downtown core’s many high rise buildings. It’s minimalist yet luxurious design makes it inviting, and well suited to its chic surroundings. This community is going to add a splash of colour to one of the most central locations in the city. 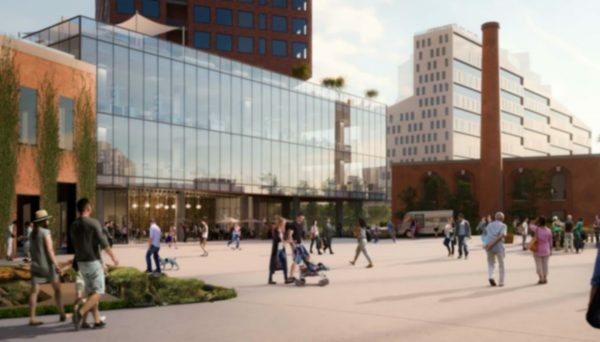 This new development doubles as a public gallery, and it will be steps away from world class entertainment, restaurants, theatre, and so much more. 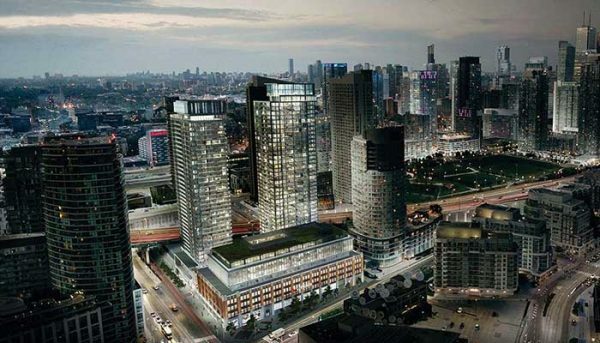 Introducing Auberge on the Park by Tridel, starting to welcome occupants in 2021. This North York master-planned community backs onto the sprawling Sunnybrook Park, transforming an iconic site into a leafy, walkable district with thoroughly modern architecture. Architectural firm Graziani + Corazza has is designing the towers, a firm with a prolific portfolio of stylish condominium buildings to their name. Backyard Neighbourhood Condos is a master-planned community under development in the heart of South Etobicoke. Just north of the growing Queensway stretch and west of the picturesque Humber River, this is a prime location that continues to urbanize and welcome new forms of housing. Etobicoke is a booming part of the GTA with a robust employment sector that continues to welcome new residents and employees. 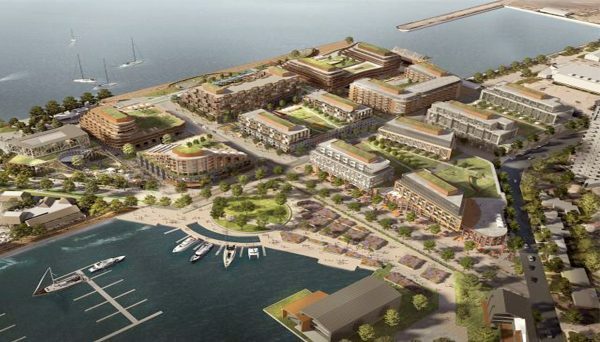 Bayside Toronto is a vibrant, mixed-use master-planned luxury waterfront community part of the Waterfront Toronto Revitalization Act. It is situated on a 13 acre site along Toronto’s water’s edge between Parliament Street to the east, Lower Sherbourne Street to the west and south of Queens Quay. This is the largest such initiative currently underway along the the shores of Lake Ontario. 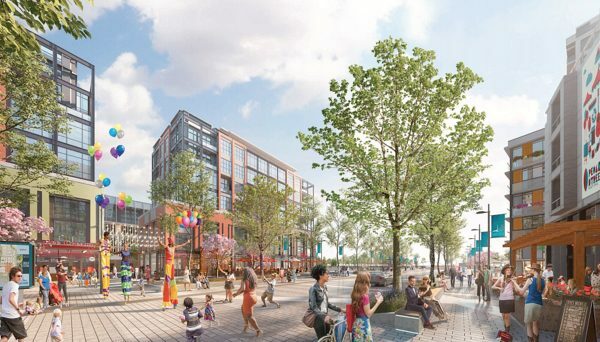 Meet one of the east end’s most anticipated revitalizations, Canary District. This mixed-use community near downtown Toronto has already made headlines and snagged industry awards, including BILD’s Community of the Year designation in 2014 and a Canadian Architect Award of Excellence. Recently announced plans by developer Cadillac Fairview Corporation show the major shopping mall owner and operator will invest $80 million to transform 230,000 square feet of existing department store and other retail space at CF Fairview Mall into new stores and restaurants as well as improve pedestrian access to the mall. It’s no secret that the area around The Vaughan Mills Shopping Centre is transforming at a rapid pace. The incredible influx of development in the area is unprecedented and much of it begins with the expansion of the Toronto Subway Line. 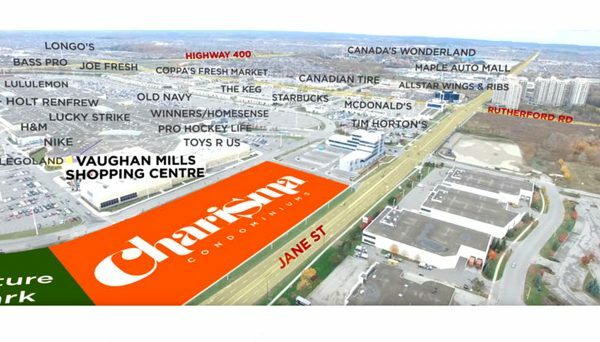 Charisma Master-planned community is located on Jane Street next to the world-renowned Vaughan Mills Mall, and it is set to reap the rewards of an accessible location full of the best local amenities. 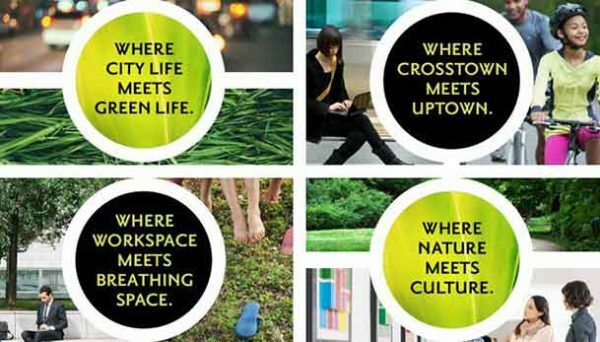 Concord CityPlace is a dynamic urban oasis set on 45 acres of land and is Toronto’s first downtown master-planned, combined-use community. The area is bounded by Blue Jays Way to the east, Lake Shore Boulevard to the south, Bathurst Street to the west and Front Street East to the north. It is built on former rail lands situated between the downtown core and the waterfront. From the developers who brought us one of downtown’s largest master-planned communities, comes their newest project in North York. 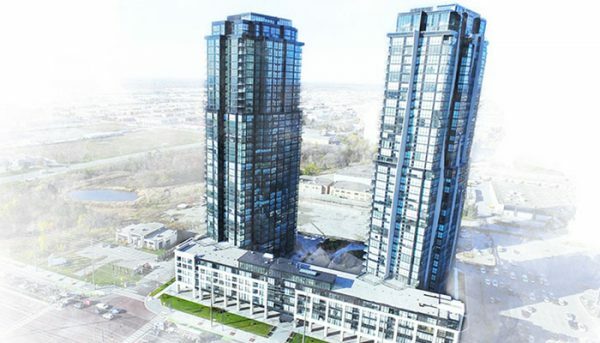 Occupying 45 acres near Sheppard Avenue and Leslie Street, this green and luxurious development will eventually house 9,000 residents in a combination of condominium towers and townhome villas, along with state-of-the-art community facilities. This master-planned community follows a plan both vibrant and clever, capitalizing on the area’s proposed crosstown LRT. 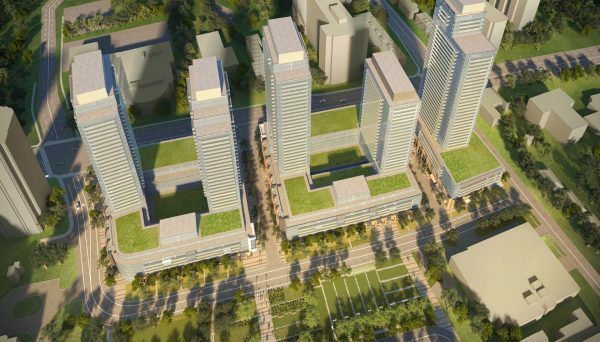 Crosstown, a 60-acre redevelopment at Eglinton Avenue East and Don Mills Road, is an ambitious project that will eventually include residential and commercial space, as well as extensive parkland, pedestrian walkways and a recreation centre. 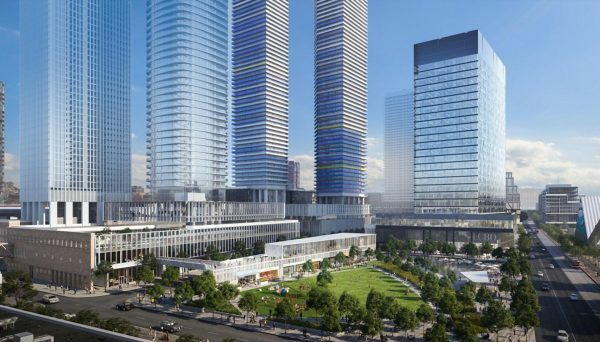 We’ve already talked a lot about the tremendous growth in downtown Mississauga and this master-planned community has been an icon in that area from the very start. Daniels City Centre, a mixed-use community brought to you by The Daniels Corporation, welcomed its inaugural towers back in 2004. The Capital Condominiums, each standing 30 storeys, are now considered architectural landmarks in the region. 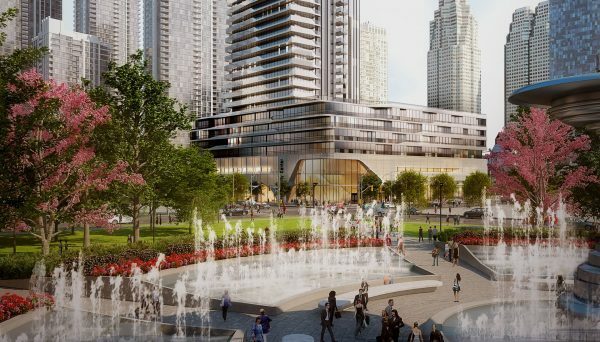 Daniels Corporation is planning a big surprise for Mississauga: a vibrant, mixed-use community that includes three residential towers, shops and community resources, even a farmer’s market. If you want to invest in a rapidly-growing neighbourhood and be part of a friendly, yet urban community, consider Daniels Erin Mills. 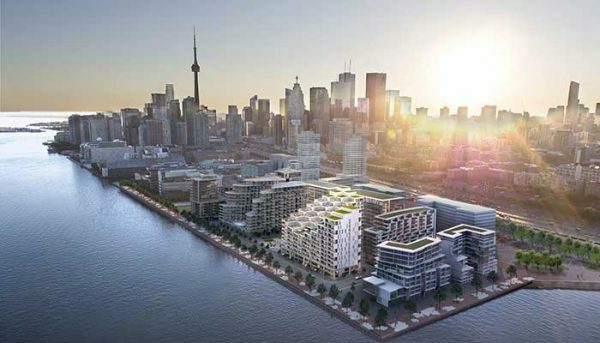 Daniels Waterfront Master-Planned Community is designed with art and culture at its core, transforming a stretch of Toronto’s East Bayfront neighbourhood into a place where you can live, work, play, learn and create. 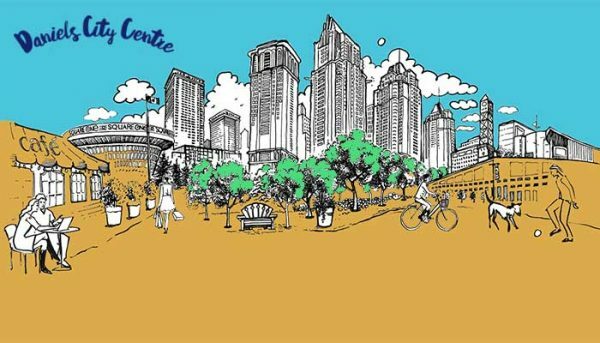 Meet Daniels Waterfont – City of the Arts, one of downtown’s most-talked-about urban revitalizations. 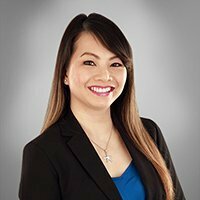 Welcome to Downtown Erin MIlls a master-planned, blended-use condominium community in the Eglinton Avenue West and Glen Erin Drive in the Erin Mills neighbourhood of Mississauga. It’s situated opposite Erin Mills Town Centre. 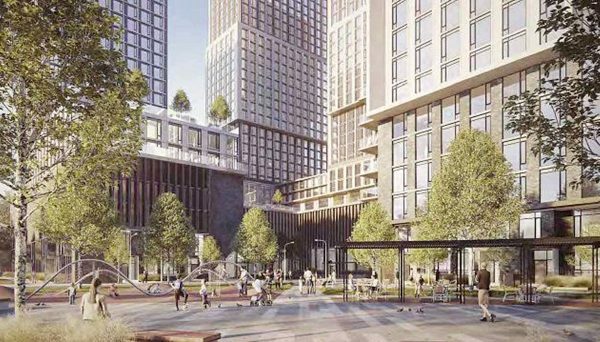 This development will embody four 18-storey residential towers with approximately 198 suites each, surrounded by way of landscaped gardens and natural green space. 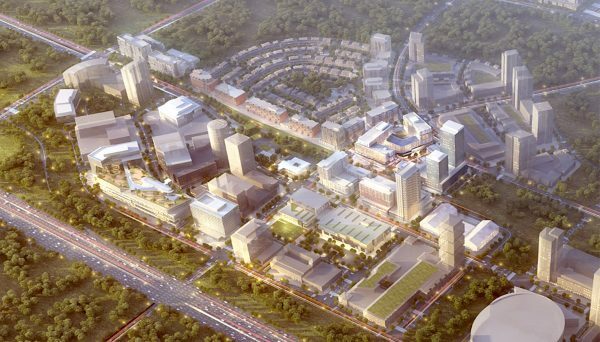 Downtown Markham, the area’s most anticipated mixed-use master-planned project, has launched! Downtown Markham Master-Planned Community will be a true game changer, combining luxury living, covetable office space, high-end retail and decadent cuisine in a pedestrian-friendly neighbourhood. This master-planned community is being developed by First Gulf — one of the most trusted builders in the Toronto real estate market. They’re renowned for their ability to successfully develop land, making them perfect choice to transform this underused land into a thriving community. 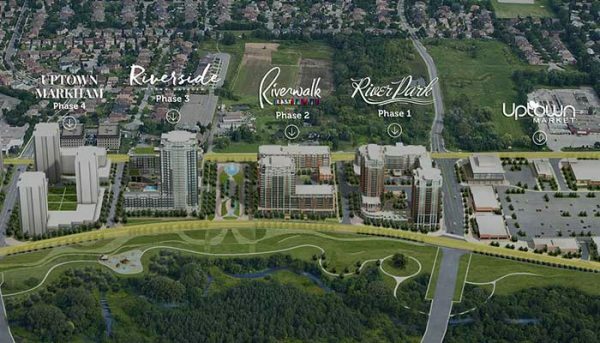 Meet Elgin East, a master-planned community under development in the GTA’s Richmond Hill region. Occupancy begins in 2020. 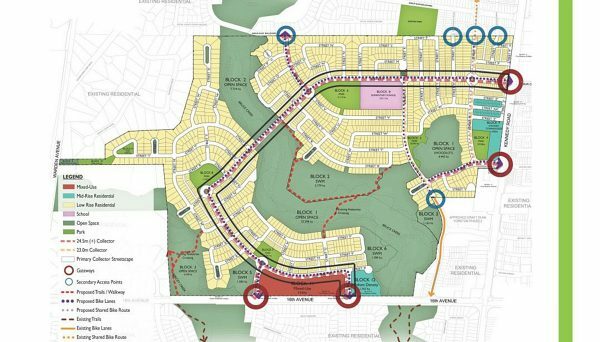 Occupying a large parcel of land at 1000 Elgin Mills Road East – between Leslie and Bayview – this community will eventually add over 550 new residential units to the area. 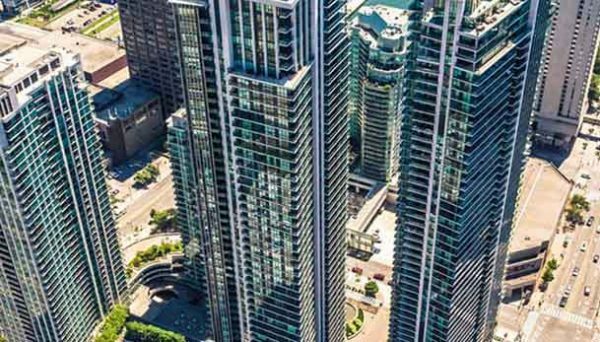 Emerald City is a master-plan urban community perched atop an elevated knoll in North York’s highest vantage point. It has breathtaking 360’ views of Toronto’s downtown skyline, as well as overlooking lush green spaces that surrounds its vast vicinity. When Elad Canada formulated the idea for Emerald City, they sought a location that offers the best of all worlds. 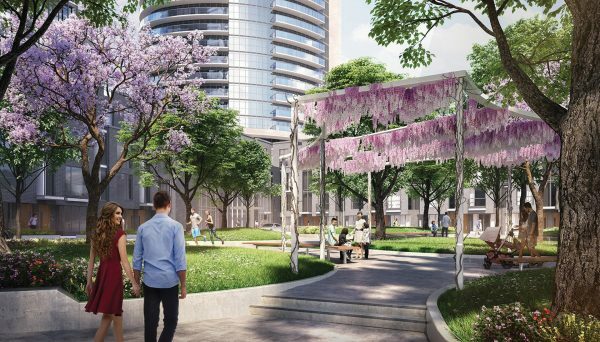 The Exchange District master-planned community is a new, ambitious project that boldly looks to redefine Mississauga’s urban centre as a vibrant meeting place. Instead of a concrete jungle overgrown with sprawling parking lots, the city centre is set to become a bustling community that powers the local economic economy, leading surrounding environs by example. To do that, people need to come, and for that, they need a reason. Expo City’s first two phases, a pair of 37-storey towers that share a sleek podium, are fully occupied. Their third phase, Nord Condos, recently had its official launch and is currently in the pre-construction phase. Prices for the Nord series start in the 300’s with square footage ranging from 676 to 2,191. 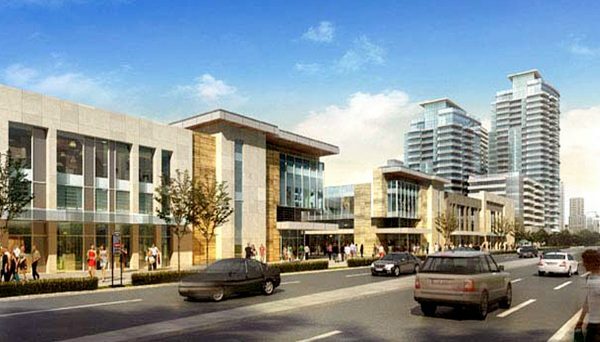 This master-planned community takes advantage of the forthcoming Sheppard East LRT line, as well as prime proximity to Fairview Mall, one of North York’s most popular shopping destinations. 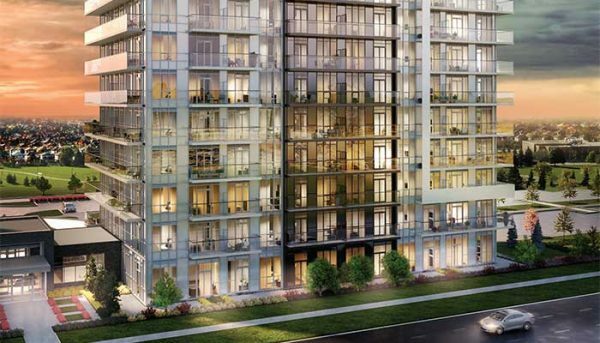 Three striking condominium towers, an elegant courtyard and a park will make this a stunning urban oasis to call home. Introducing Fairview Park, by FRAM Building Group. One of midtown’s most anticipated mixed-use transformations is ready to launch and you can be first in line to call this stylish and thoughtful master-planned community home. Reimagine Galleria, a modern re-imagining of the former strip mall at Dufferin and Dupont Streets. This master-planned community offers unsurpassable views of downtown Toronto and Lake Ontario and will act as a gateway to one of the city’s hottest districts. Distinctly modern residential towers, a retail galleria and an expansive public park are just some of the hallmarks of Garrison Point, a hotly-anticipated urban development in Toronto’s west end. 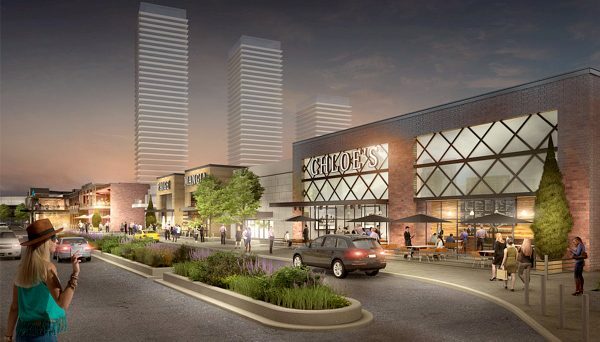 The Humbertown Redevelopment is a pre-construction master-planned community that will be built in and around the currently standing Humbertown Mall, a shopping centre located at 270 The Kingsway in the affluent Etobicoke neighbourhood of Edenbridge-Humber Valley. IQ is a master-planned community located in Etobicoke’s Islington City Centre neighbourhood and developed by Remington Homes. 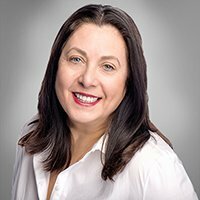 Occupying an eight-acre parcel of land between Zorra Street and St. Lawrence Avenue, it’s anchored by the convenient Islington and The Queensway intersection. IQ is all about smart urban living, where comfort, design and contemporary style work together. 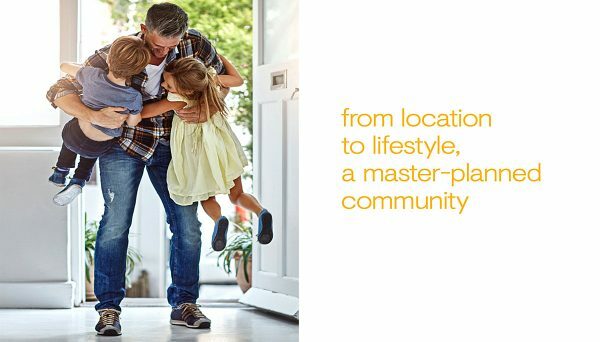 Situated in the heart of Etobicoke, Islington Terrace Master-Planned Community is family-friendly and built by one of the region’s leading experts on environmentally-friendly developments. Islington Terrace, by Tridel, is set to define the up-and-coming pocket of Islington City Centre. A major feature of this expansive project is a 26-hectare conservation area which will be a green oasis in the heart of the city. 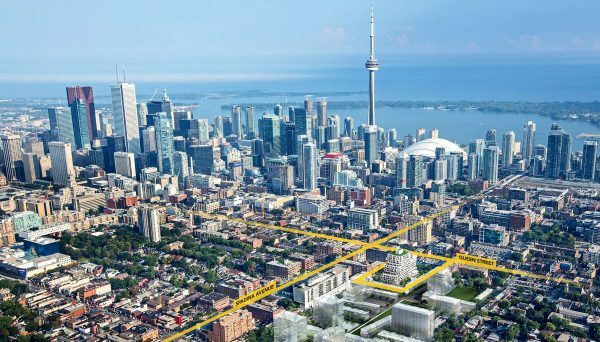 Not to mention, there will be over 600,000 square feet of employment and institutional use and another 200,000 square feet of cultural space. 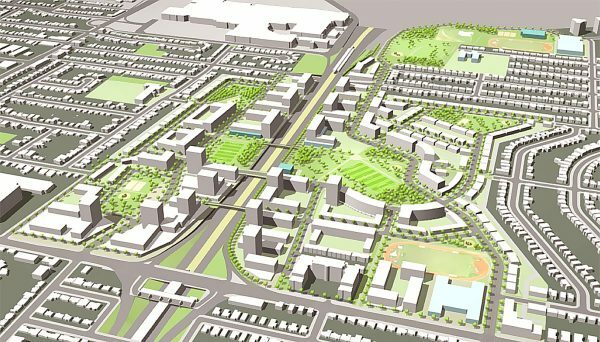 The Lawrence Heights revitalization master-planned community will be bordered by Dufferin Street to the west, Highway 401 to the north, Bathurst Street to the east and Lawrence Avenue West to the south. Standing at 221 Ranee Avenue, it will be located in the heart of North York by shopping and major highways. 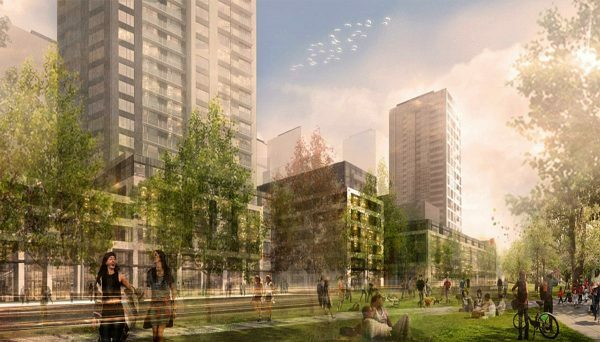 One of the most unique revitalizations in Toronto’s West End, this master-planned community will incorporate townhomes, condos, a revitalized heritage building, local businesses, a daycare, parks and space for artists’ studios. Get excited for Lower Junction Triangle, also known as Lower JCT. 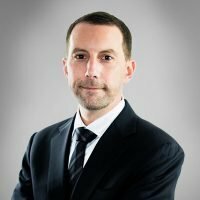 This project is brought to you by Castlepoint Numa and Greybrook Capital. M City is a master-planned community that sits in a great location, just steps from the popular Square One Shopping Centre. It’s largely considered to be a one of the area’s landmark condominium communities. 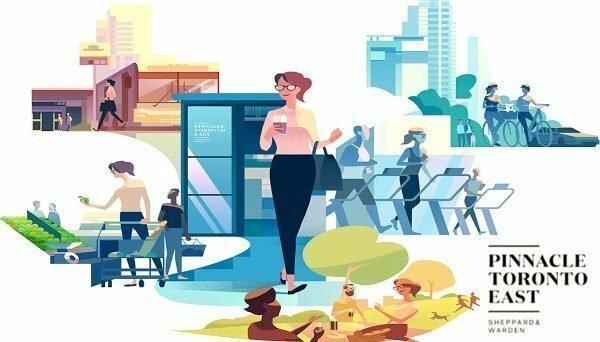 With the addition of retail space, cafes, pedestrian walkways and the large park, M City will become a vibrant, walkable community, where socializing is encouraged, great ideas are sparked and coming home at the end of the day is a luxury. Situated on a sizable parcel of land, this multi-phase project will be a community in itself, featuring condominiums, townhomes, retail space and a network of new streets and pedestrian pathways. 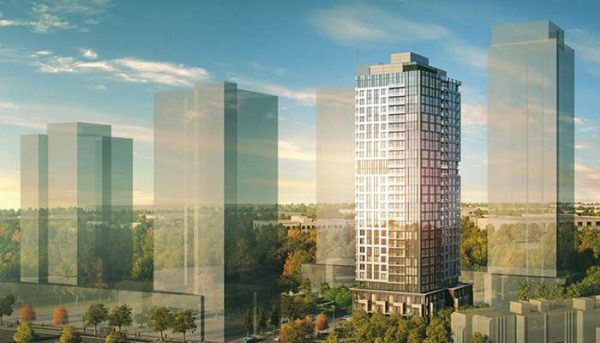 The site for this project occupies the southwest corner of Yonge Street and Cummer Avenue, just north of Finch Avenue. Its municipal address is 5915 Yonge Street. Be part of one of the most highly-anticipated communities east of Toronto, in a region designated as part of Urban Toronto’s “Growth to Watch For 2017” study. This meticulously-planned neighbourhood is steps from Scarborough Town Centre and features luxurious living spaces, contemporary design and a full roster of A-list amenities. Welcome to ME Living, by the LASH Group. 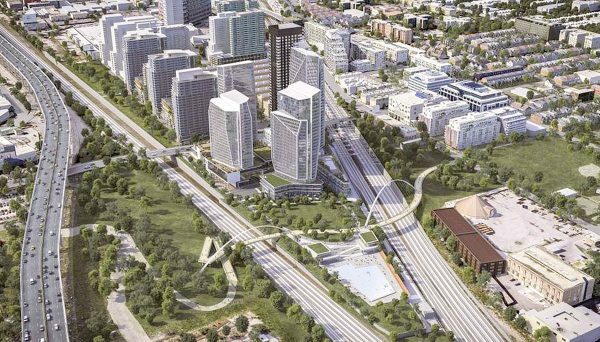 Spanning almost five acres, this project will completely revitalize the growing stretch, adding five sleek residential towers, along with retail and commercial space. 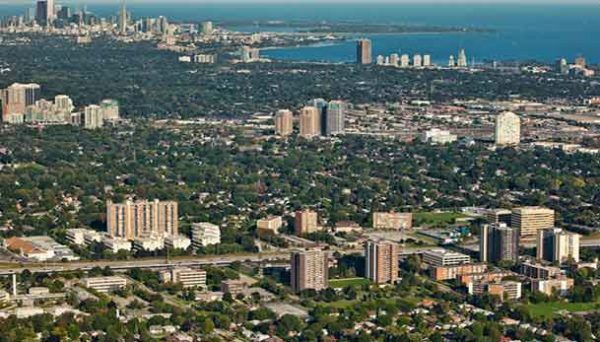 Notting Hill master-planned community is under development by Lanterra in Etobicoke’s Humber Heights – Westmount neighbourhood. 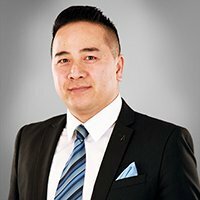 MInto Group is behind this new community. 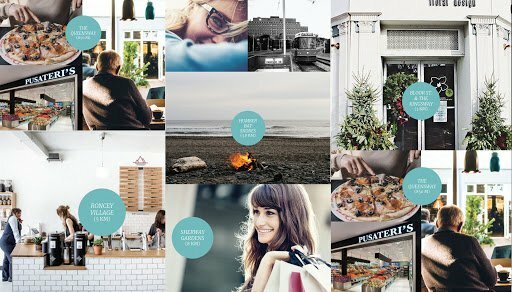 Minto Group to create a neighbourhood with an urban feel that still retains a sense of a small town community. 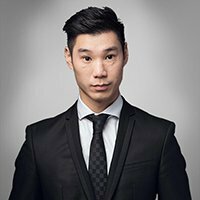 Minto is building a condo townhouse development that sports a stylish modern design that give the entire community a fresh dynamic. Panda Markham is an ambitious pre-construction master-planned community set to redefine the skyline of this northern Toronto suburb with its stunning architectural design, breathtaking views, and practical solutions that will put Markham on the map as the Greater Toronto Area’s new favourite downtown destination.. 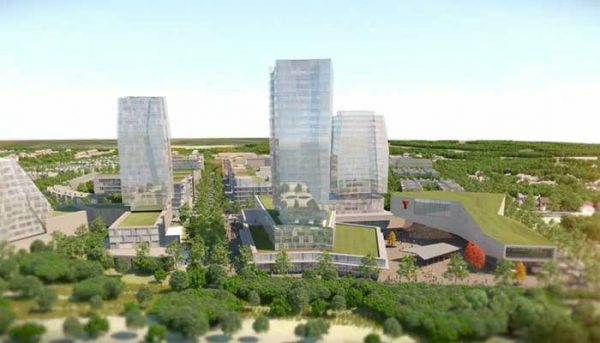 This is a massive master-planned community coming to the south of Pickering’s downtown core. Pickering is a city on the rise that’s expected to see tremendous growth over the next 20 years. This new community is surely going to play an important role in this growth due to its numerous residential towers, as well as its commercial and office buildings that will add employment to the region. 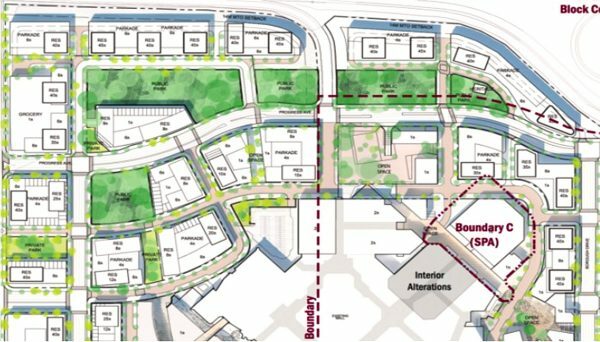 The Pickering Town Centre Redevelopment is a massive and ambitious pre-construction master-planned community that intends to redefine Pickering’s downtown as a singular, walkable neighbourhood that arises from the merging of municipal infrastructure, retail services and residential intensification. 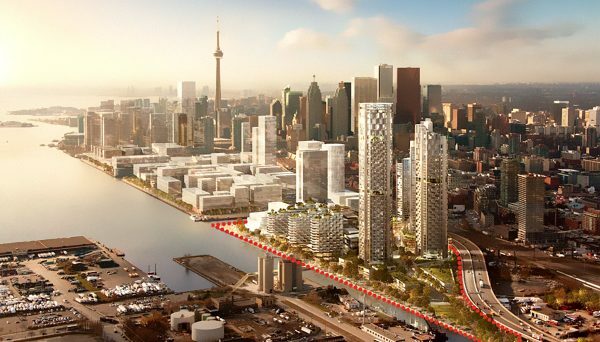 Contributing to the exciting wave of development along Toronto’s East Bayfront, this master-planned community brings five luxury towers to the area. The Pier 27 community, by Cityzen Developments and Fernbrook Homes, features unparalleled urban amenities, upscale living and dazzling waterfront views in a prime downtown location. 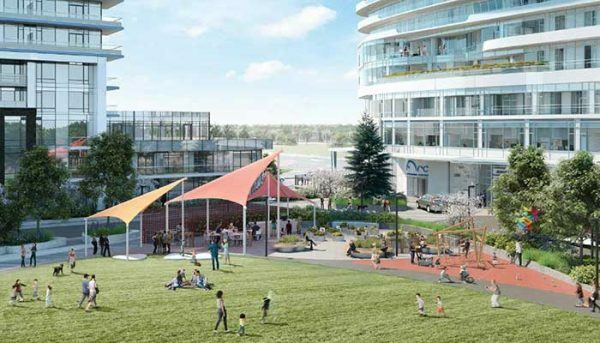 Ontario is consistently establishing new waterfront communities, with some being created in the most populous suburban cities — and Hamilton is next on the doPier 8 is a pre-construction master-plan community headed to the burgeoning city of Hamilton. The artificial land is located on the west end of Lake Ontario, at West Harbour, giving your potential investment condo a gorgeous waterfront view. 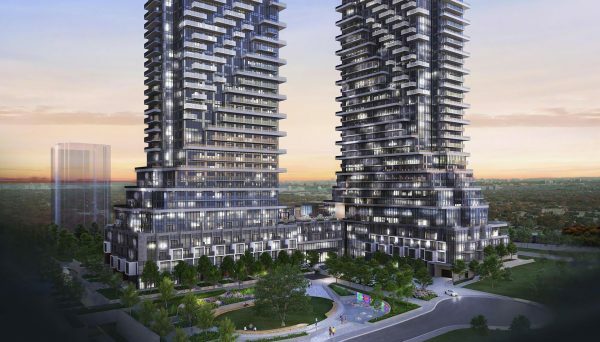 Introducing Pinnacle Etobicoke, a brand new vibrant master-planned, mixed-use multi-phased condominium development, currently in the pre-construction stages on a 10.5 acre parcel of land between Kipling Avenue and Highway 427. It’ll be situated at 5415 Dundas Street West in the Islington City Centre neighbourhood of Etobicoke. 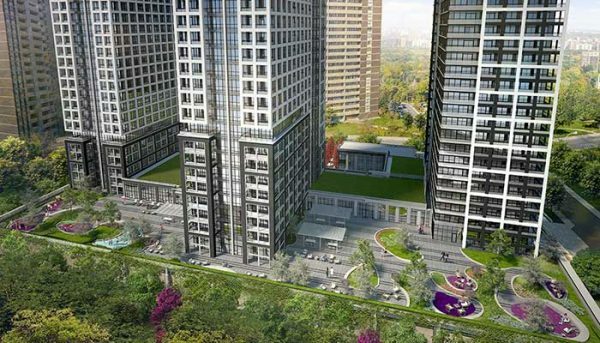 This community will consist of 8 residential buildings ranging in size from 12 to 35 storeys. When you invest in a condominium at the Pinnacle One Yonge master-planned community, you’re not just investing in a residence, but in a vibrant, self-sufficient pocket that brings together all the perks of modern living on Toronto’s waterfront. 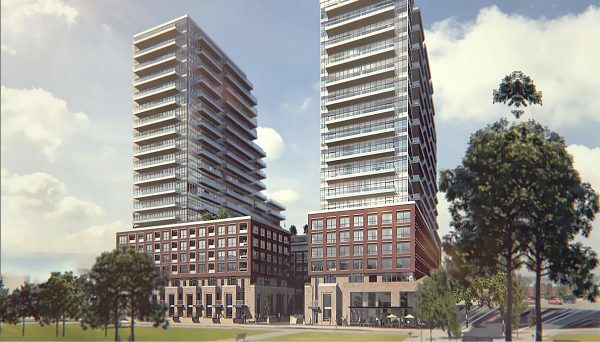 Pinnacle Toronto East is a master-planned community proposed by Pinnacle International for Scarborough’s Tam O’Shanter neighbourhood.This unique development will consist of a 30-storey tower, a mid-rise tower at 11 storeys and 16 three storey townhomes. 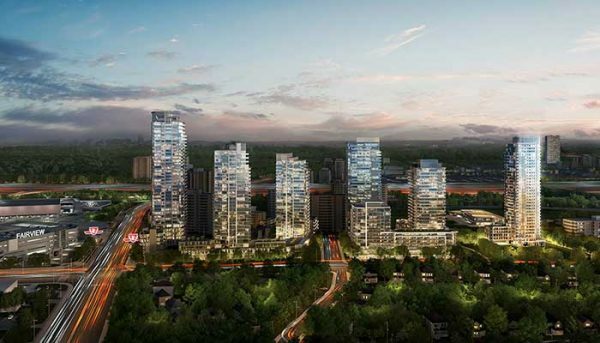 The community will be comprised of 835 residences, directly at the north-west corner of Sheppard and Warden Avenues. 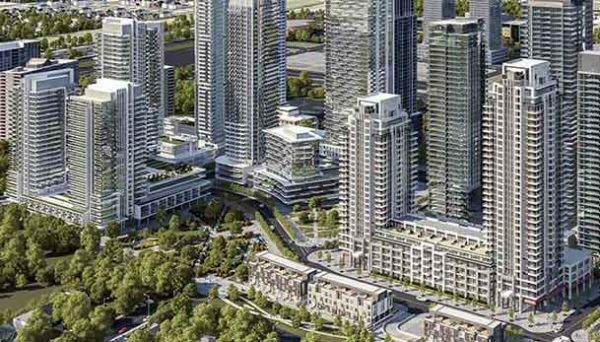 Pinnacle Uptown is a 36-acre master-planned community in the heart of Mississauga’s city centre, developed by Pinnacle International. 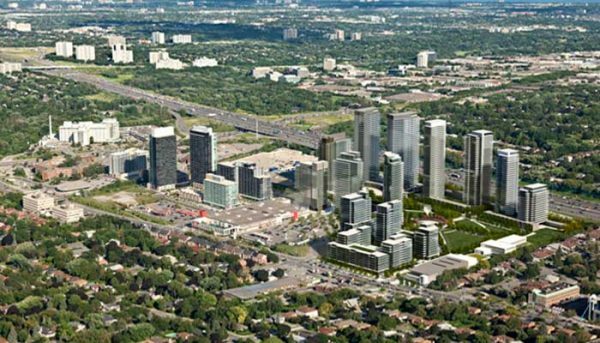 The project features an expansive 36 acres just northwest of Hurontario Street and Eglinton Avenue West. 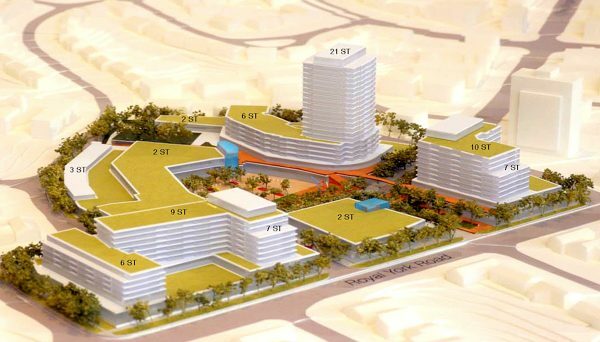 Once completed, the community will house 11 condominium towers, dozens of urban townhouses, retail and office space and a 15-acre public park. Plenty of public art and landscaped walkways make it a vibrant, pedestrian-friendly place to call home. 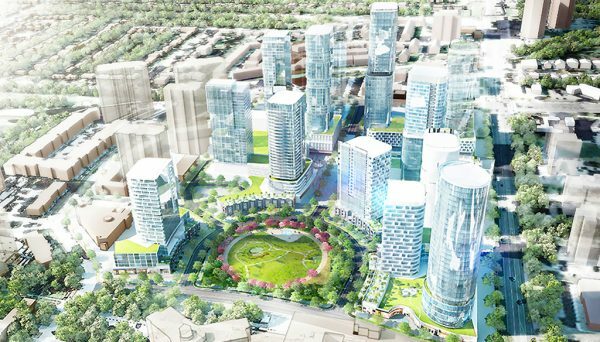 Toronto’s Regent Park revitalization is like nothing the city has seen before. This master-planned community began work a decade ago and continues to attract awards and global recognition, having turned a challenged, inner-city pocket into a healthy and sustainable neighbourhood in Toronto’s downtown east. 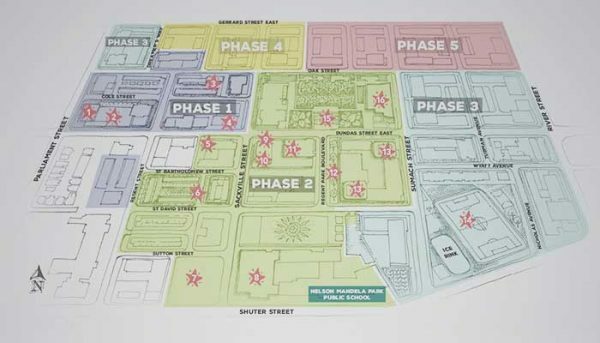 Designed by Daniels Corporation, a leader in these kinds of projects, Regent Park is currently in the third of five phases. 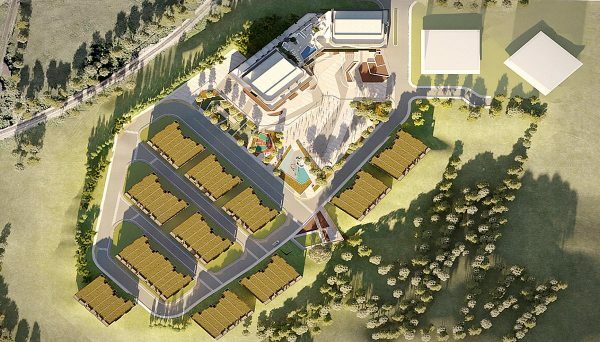 Reunion Crossing is another brand new master-planned community that is headed for Toronto. 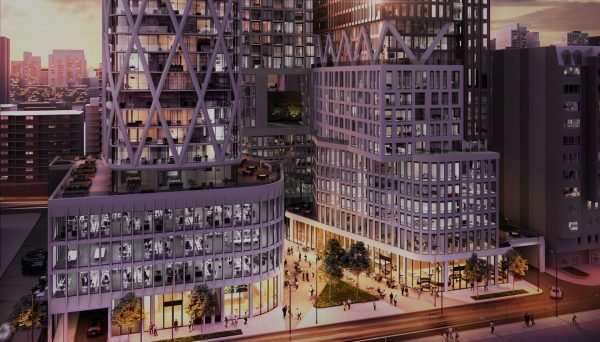 Placed in a location with prime access to the core of the city, the project will help more Torontonians be able to enjoy all the arts and entertainment the city has to offer. Vaughan is in the midst of an urban revival, and this new master-planned community continues to follow that vein. This new community will be built on a currently vacant lot located along a bend in one of the city’s most arterial roadways. It will also usher in a new public transit hub as it’s situated on the Metrolinx Barrie train line. 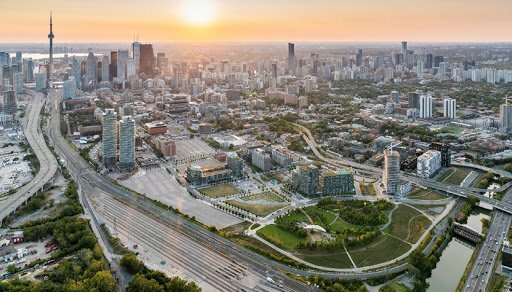 Master-planned communities simply do not get any bigger; this ambitious plan of immense proportions combines Toronto’s newest subway station extension with intensive development, making this a winning combination that will reinvigorate the Scarborough downtown core. If you’re excited about the up-and-coming SmartCentres Place, situated in what people have been calling the new “downtown north,” you’re not alone. Many Torontonians’s eyes and ears (including ours!) have been glued to the constant updates about this master-planned community that sits next to the new Spadina-York subway extension. 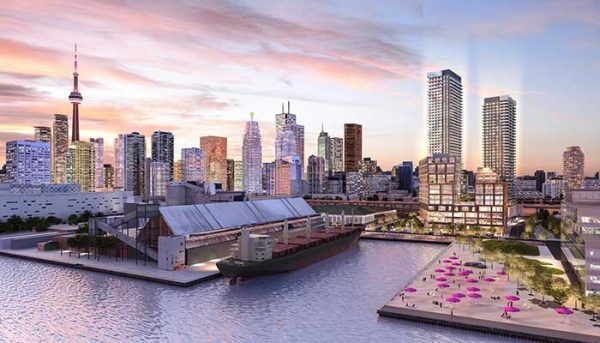 With plans for an office tower, five residential condominiums, retail space, a new park and an elementary school, this ambitious project takes advantage of a growing neighbourhood and prime waterfront access. SXSW South Woodbridge master-planned community is a new development by Primont Homes that is currently in pre-construction. 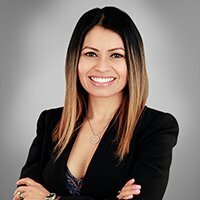 Also known as South by South Woodbridge, this new project will be located at 7082 Islington Avenue between Steeles Avenue West and Highway 407 in Woodbridge, Vaughan. This master-planned community is at the heart of a transit-oriented and rapidly growing neighbourhood in central Etobicoke. 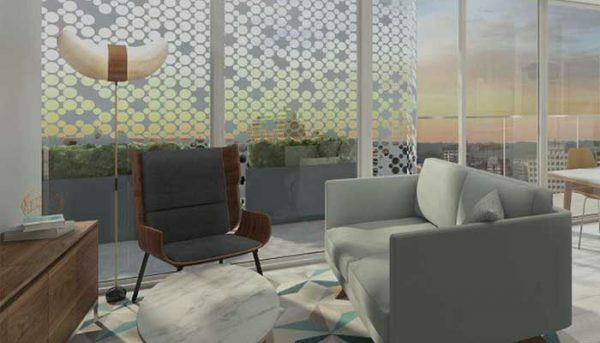 Designed and developed by Concert Properties, this five-tower community will include stunning skyline views, top-notch amenities and a lush, central courtyard connected by pedestrian walkways. Welcome to The Ravine- a multi-phased master-planned, mixed-use condominium community, that is situated alongside the picturesque quiet tributary of Deerlick Creek and Brookbanks Park which overlooks the Don Valley. This park system offers leisure amenities with connections to an internet of hiking and walking trails and play areas. The Shops on Steeles is a new master-planned community by Lifetime Developments and is currently in pre-construction. 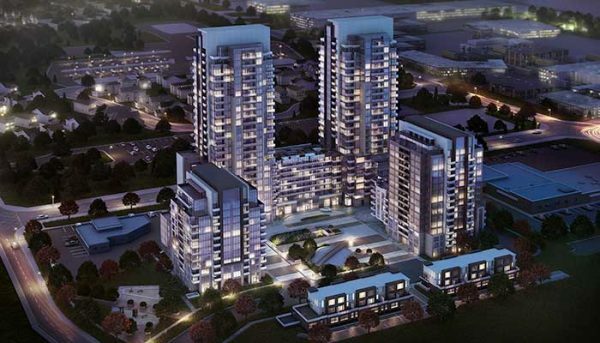 This new development will be located at the shopping centre with the same name that is situated at 2900 Steeles Avenue East at the northeast corner of Steeles and Don Mills Road in the community of Thornhill. 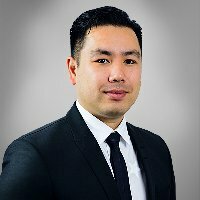 The neighbourhood of Pickering is just east of Scarborough in the Durham Area Region, and is a region for investors to take note of. From here they are only moving upwards with rapid urbanization and exciting developments like this one. The Upper East Village is a master-planned community being developed by Camrost Felcorp and Diamondcorp. 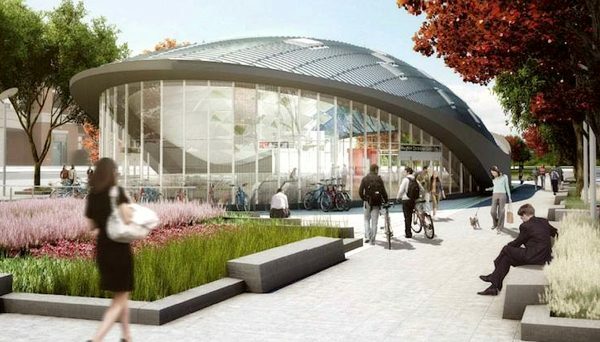 The project will sit at 939 Eglinton Avenue East in the Leaside neighbourhood of East York. The project will be comprised of three buildings. 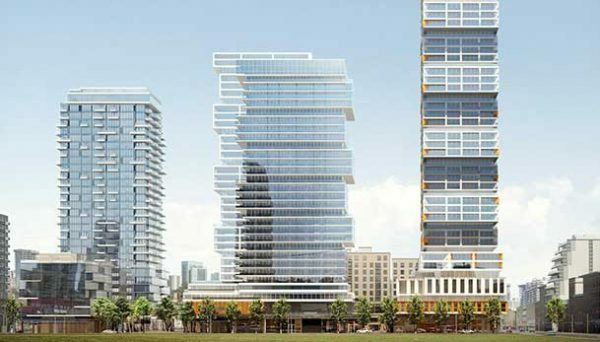 They will be 16, 20, and 28 storeys high. Respectively, they will hold 270, 283, and 231 units. The units will be a mix of one-bedroom and two-bedroom suites, many of which will be outfitted with dens. This master-planned community is a strategic project that brings together amenities, lush ravines, modern condominium living, transit access and a future university campus. 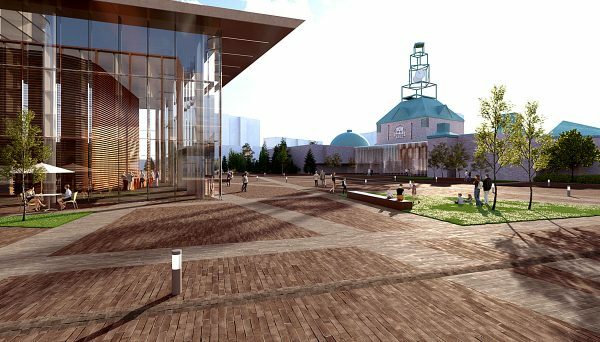 Situated in one of the GTA’s up-and-coming technology hubs, Uptown Markham is a game-changer for the municipality. 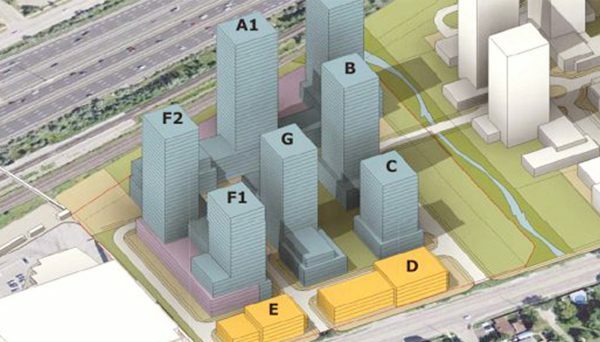 A range of housing styles is proposed, including three towers reaching 31, 37 and 43 storeys. 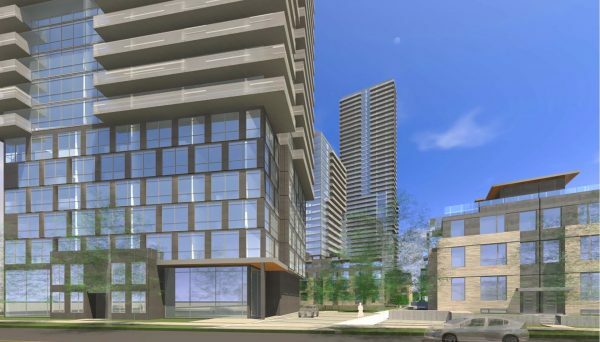 These towers will be anchored by a four-storey podium, featuring amenities, commercial space and a selection of townhomes accessible from street level. VMC Master-Planned Community is a luxury, high-end real estate development project by QuadReal Property Group. A collection of 4 contemporary towers set to rise on either side of retail-lined pedestrian mews. The airy courtyard at the south end of the site will offer an advantageous view of the growing city surround this upcoming pre-construction condo community. 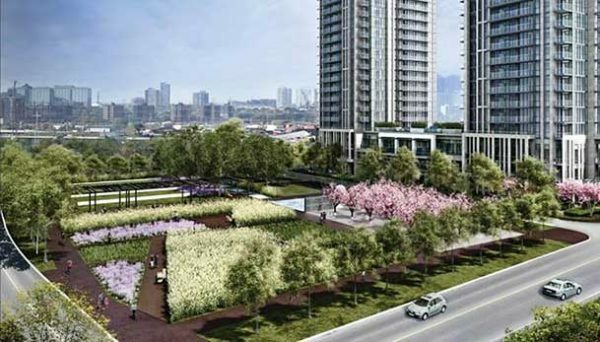 West Village is a master-planned community in the heart of Etobicoke that’s currently being built by Tridel, an established developer. Featuring four towers and an outstanding roster of lifestyle amenities, the project adds a touch of affordable luxury to the growing stretch north of Bloor Street West. West Village Port Credit is a joint project, harnessing the talents, knowledge and vision of four major GTA developers, Kilmer Group, Dream, Diamond Corp., and Fram + Stokker. 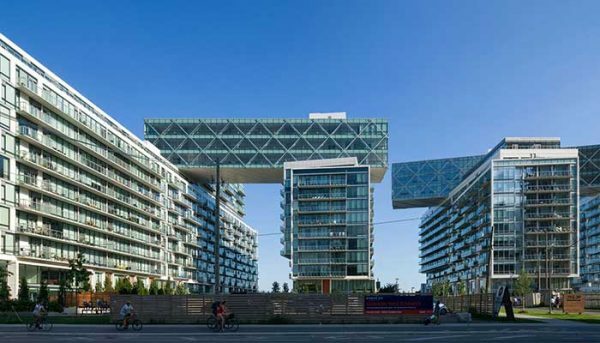 Kilmer Group is responsible for the widely-acclaimed master-planned community, Canary District, in Toronto. York Downs Master-Planned Community is coming to the trendy Unionville neighbourhood in Markham. The development will involve the addition of a comprehensive mixed residential community on the York Downs Golf Course lands site at 4134 16th Ave.
Master-Planned communities usually involve condominiums or townhomes, integrated retail and office space, pedestrian paths and public greenspace. Sometimes they even involve integrated public transit, as seen in east Toronto’s Canary District, which has a brand-new streetcar line running through the community. 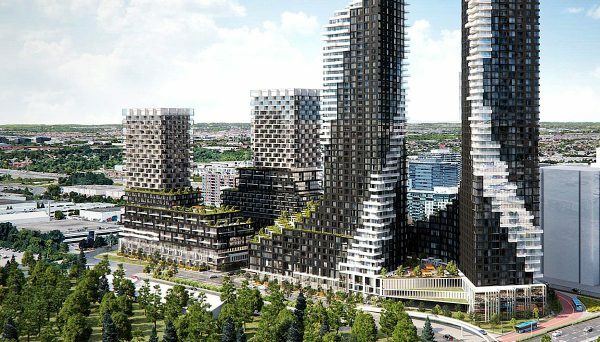 They can be as expansive as the 100-acre SmartCentres, slated to add 17-million-square-feet of residential and commercial space to the Vaughan Metropolitan Centre, or cozy and modern like downtown Toronto’s 7-acre Garrison Point project, which involves two towers, upscale retail and a public park. The Daniels Erin Mills community in Mississauga even has its own farmer’s market. Either way, many people consider these kinds of communities to be the way of the future for housing in the GTA. As the city grows, many residents are looking for a more walkable, livable lifestyle where their time can be spent enjoying life in a lively and convenient setting. 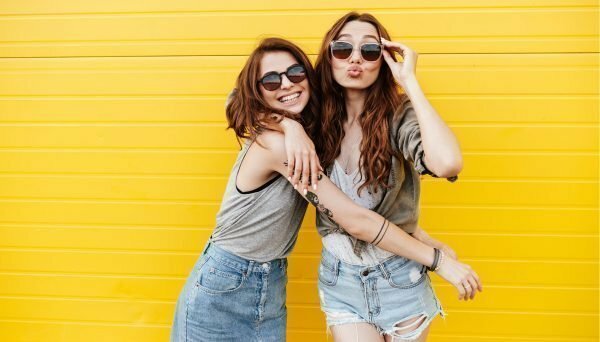 Gone are the days when it was considered normal to hop in the car and drive twenty minutes just to get your groceries or meet friends for a lunch date. Today’s modern homeowners want access to an array of lifestyle amenities and they want them at their fingertips. That’s where master-planned communities come in. Anticipating the growing number of families who are choosing to raise their children in more urban districts, many of these projects come with well-planned, family-friendly aspects too. 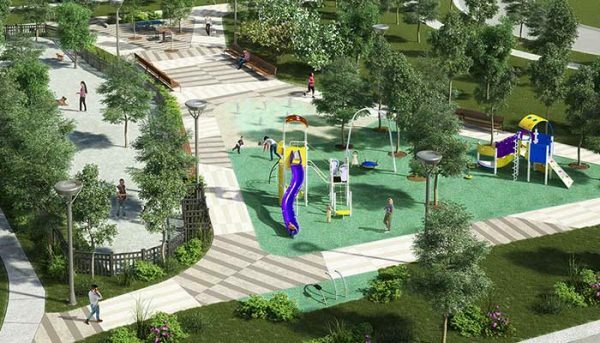 Islington Terrace, for example, a community under construction in the heart of Etobicoke, comes with an expansive shared podium that features both outdoor and indoor play spaces for kids, including a splash pad and playground facilities. 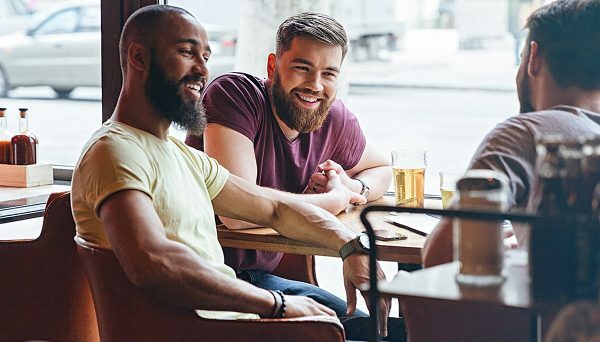 In these kinds of communities, it’s typical to see colleagues meeting for coffee at street-level cafes that occupy the first floor of condominium buildings, neighbours walking dogs or playing impromptu soccer games in a central green space, or residents enjoying modern amenities like rooftop pools, barbeque dinners on the terrace or state-of-the-art gyms. 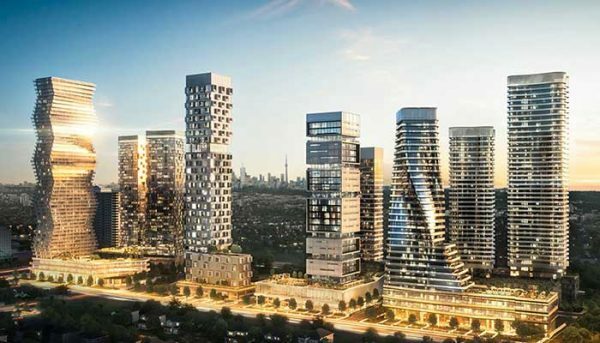 There are so many exciting master-planned projects coming to the GTA! Whether you want to be part of a distinctly urban enclave in downtown Toronto, or a network of homes that backs onto lush ravine land in Markham, we’ll help you find the perfect master-planned community.